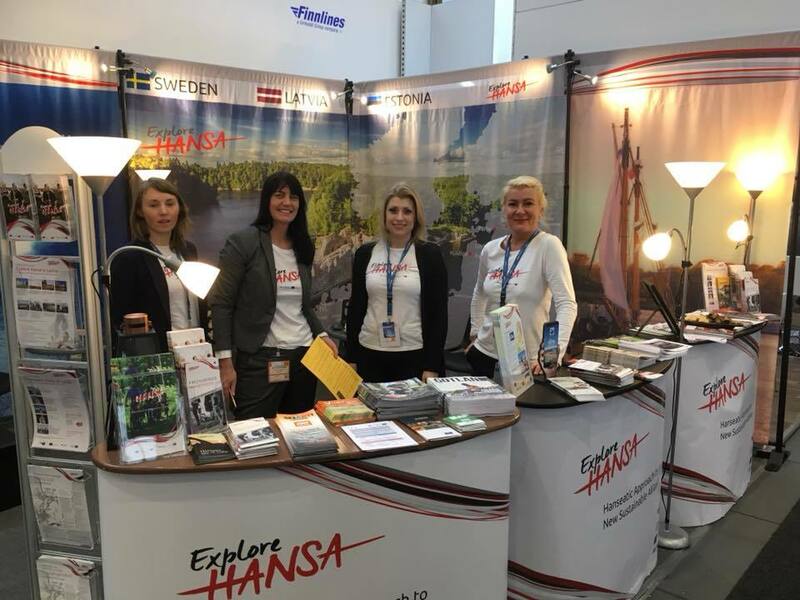 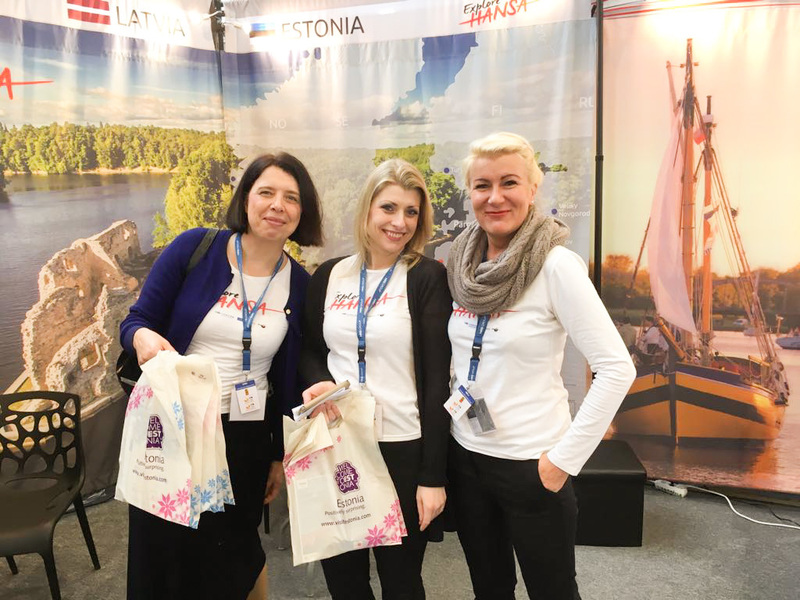 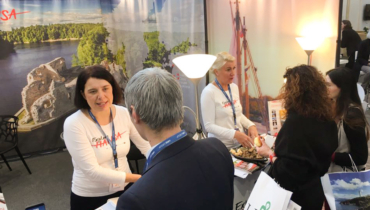 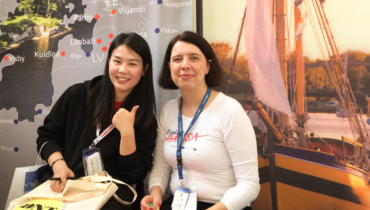 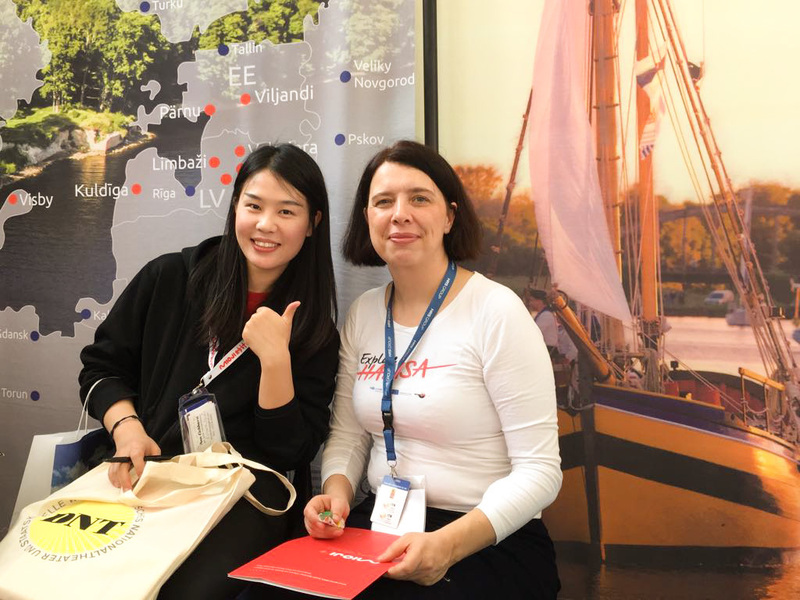 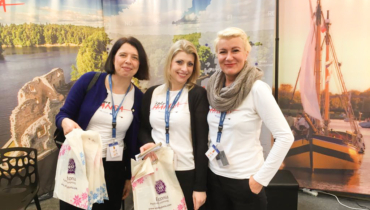 On March 7–11, 2018, the project HANSA participated in one of the largest tourism trade fairs – ITB Berlin (Internationale Tourismus-Börse Berlin) in Germany to introduce the international audience to our cities and our products. 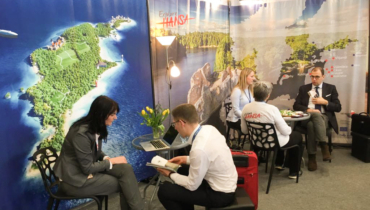 It was very much about professional meetings as the first three days were exclusively dedicated to trade visitors. 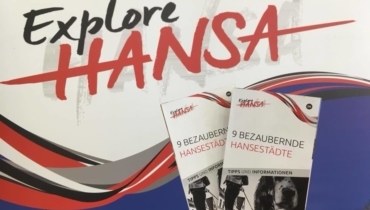 The main conclusion is that we still have to work on the visibility of the Hansa network, especially of the Hanseatic cities outside Germany. 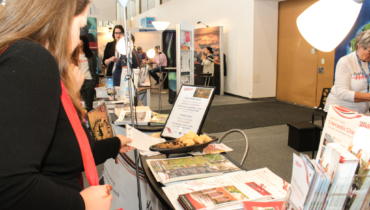 Many people are not aware that the network is active, with a membership comprising 190 towns and cities in 16 countries. 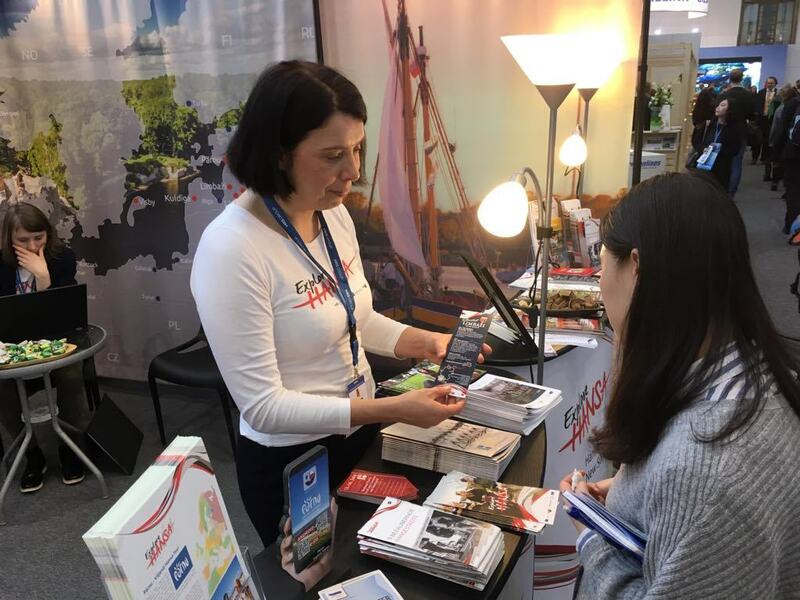 And another fact we can't ignore is that Chinese tourists have a growing interest in the European market and especially cultural tourism. 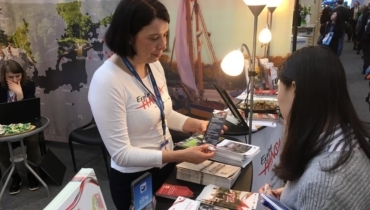 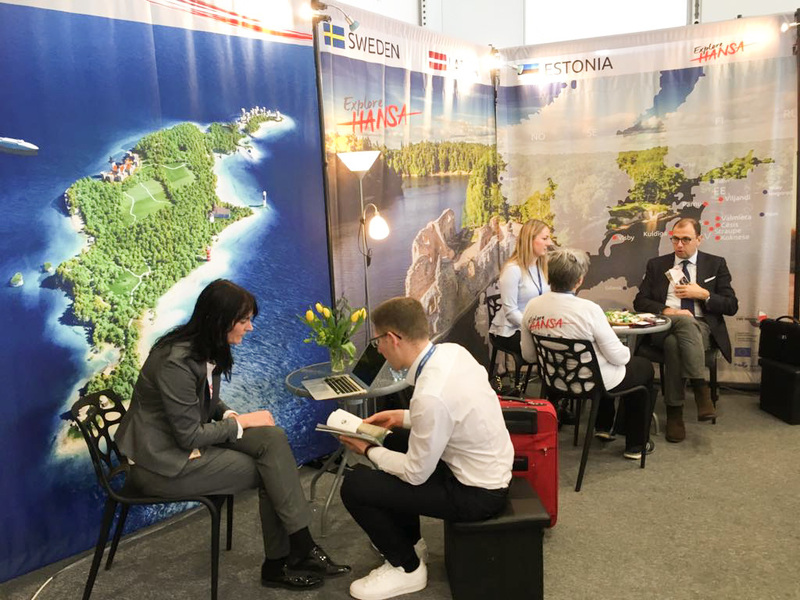 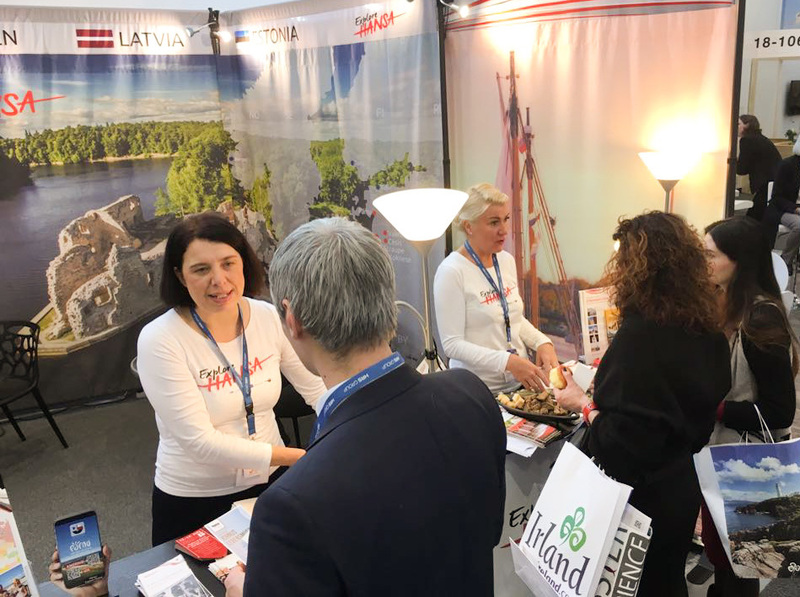 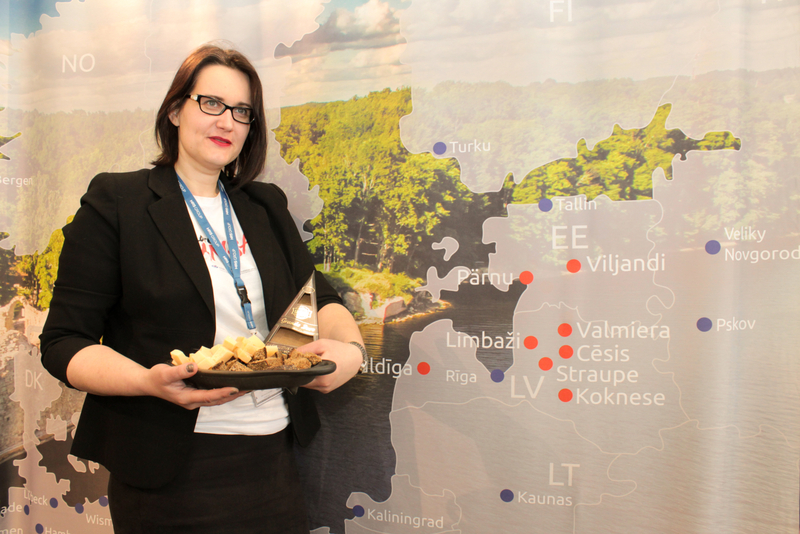 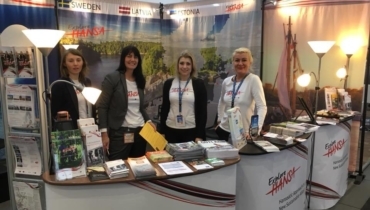 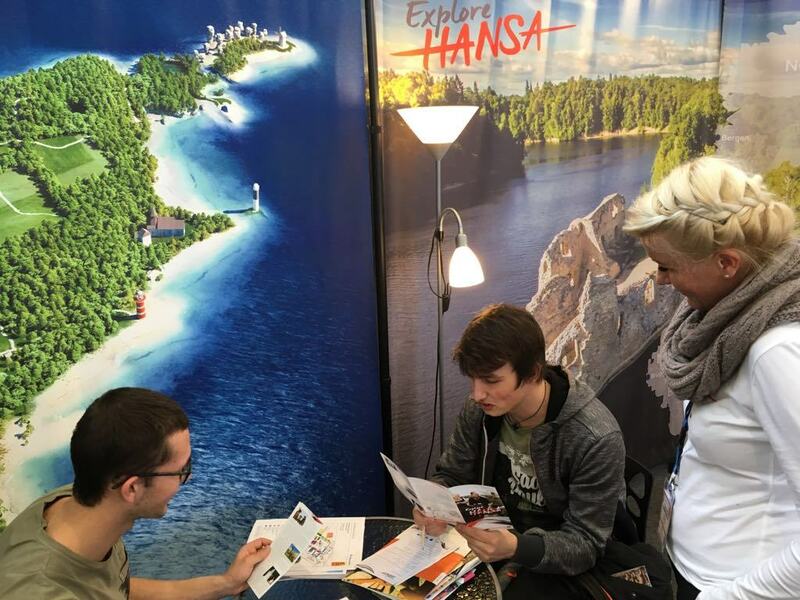 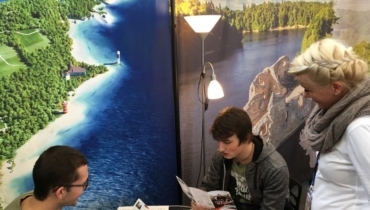 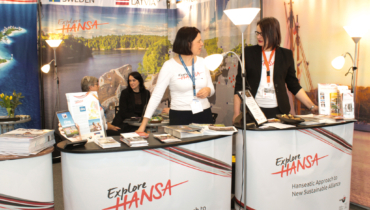 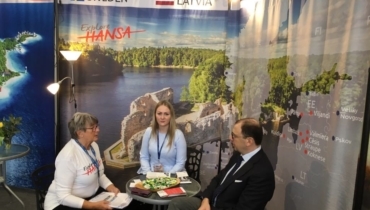 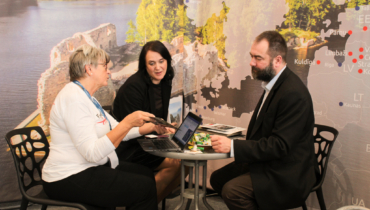 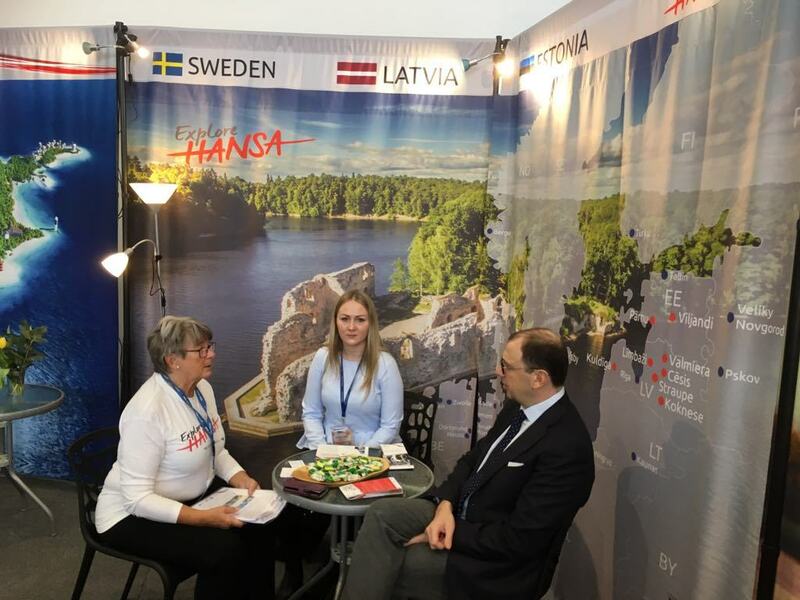 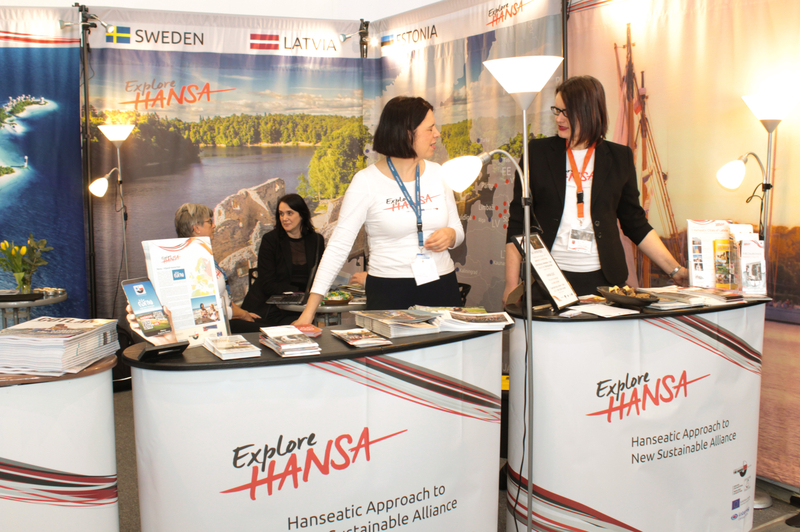 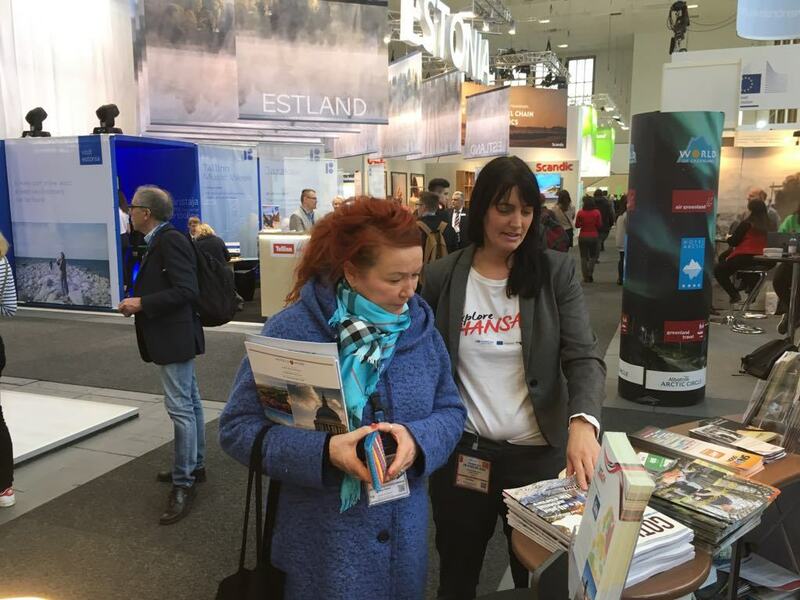 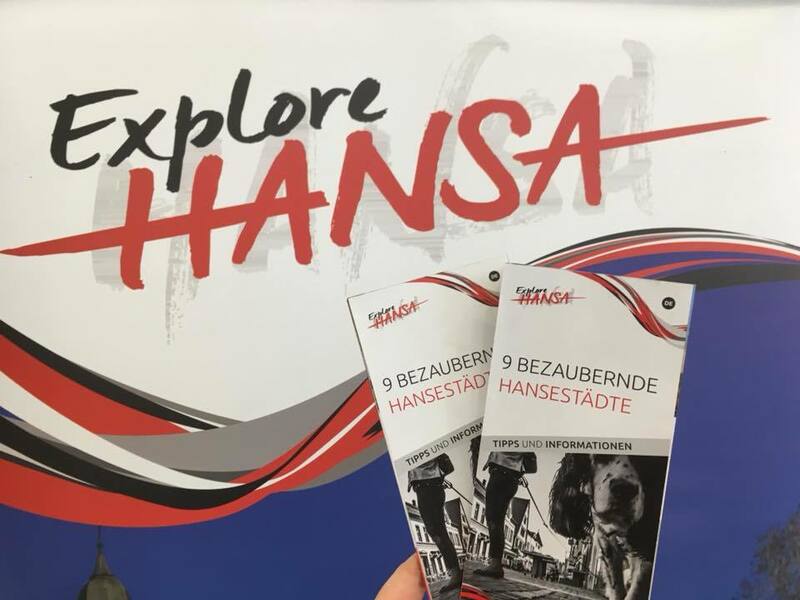 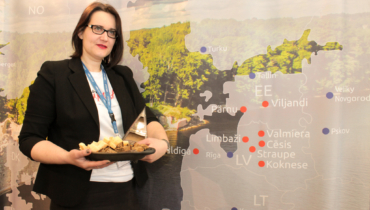 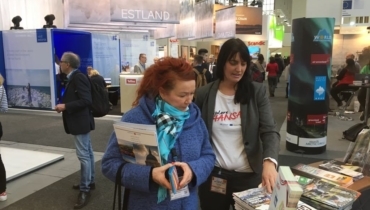 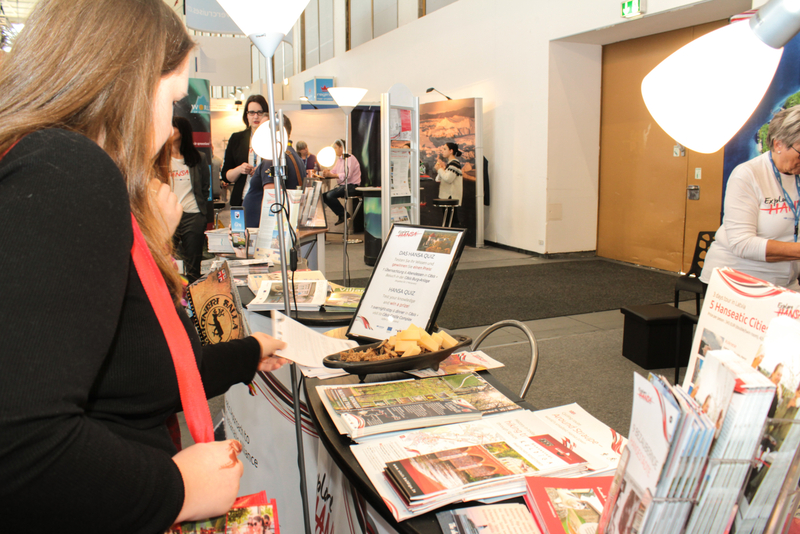 As in the previous travel fairs this year, also in ITB the HANSA stand visitors could test their knowledge about our towns and take part in a quiz, as well as sample local specialities.